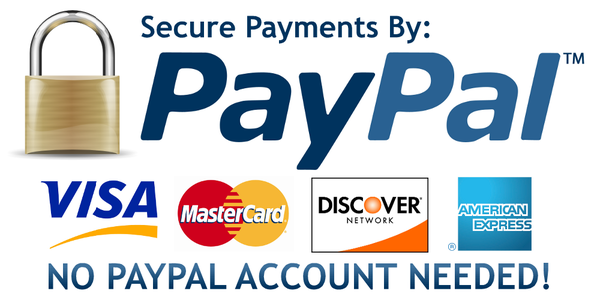 Pay online directly to our PayPal Account! All credit cards accepted, and you do not need an existing PayPal account to pay! to be taken directly to our Hillcrest Meadow Equine account.